Collins Booksellers - Basics of Math by Knowledge flow, 1230000922494. Buy this book online. ???? ?LEARNING STARTS WITH VIEWING THE WORLD DIFFERENTLY. ????? Knowledge flow provides learning book of Basics of Math. This book is for all math students and professionals across the world. 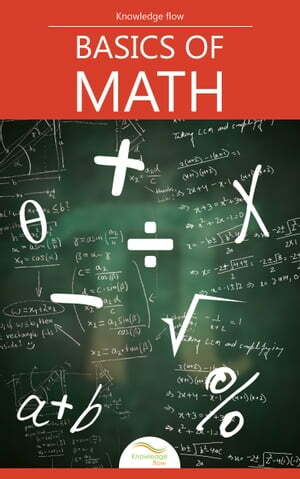 To understanding the all basic concepts of math in an easy way then this math book is very helpful and covers basic chapters with short tricks.